While some of you guys are way to young to remember this, some of us would never forget the days where Micro Genius IQ 501 use to rule our days at home, plugging our very souls in front of TV's, especially for me where this is my very first experience of games. 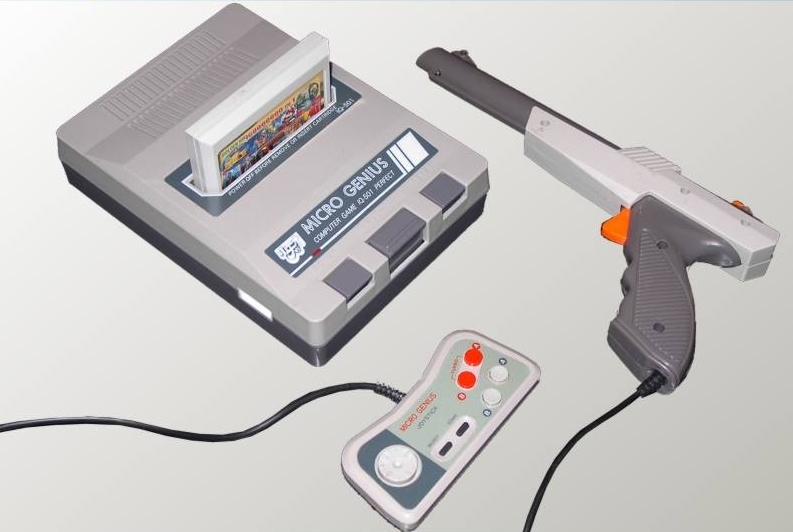 The graphics was the bomb back then, and the games were played by a 76 pin cartridge which you insert into the slot above. We all remember how we used to make sure that we insert the cartridge slowly into the slot, blow the IC of the cartridge to make sure there is no dust in there and even going as crazy as using the RM1 note to clean the inside of the console, and rumors that if you use any other notes bigger than RM1, you'll damage the reader inside. Yes, everyone had their own theories on this matter. So after my little discussion with the boys I googled up some mysteries about Mario and I found these infos! 1. The Graphic of the Cloud and the Bushes Are Always the Same, Only Different Colors. 4. 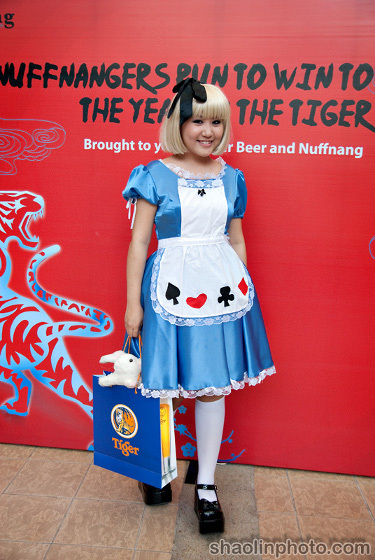 Mario's Gameplay was Inspired by the Stories of Alice in Wonderland. The very same reason why he has a mustache rather than a mouth and the fact he wears a hat. All this because the 8-Bit graphic could not support any more animation than that. Still, it was pure genius back then. 6. Bowser's Fireball is Backwards! arara!! gimme mario to play again!! T^T love this post! 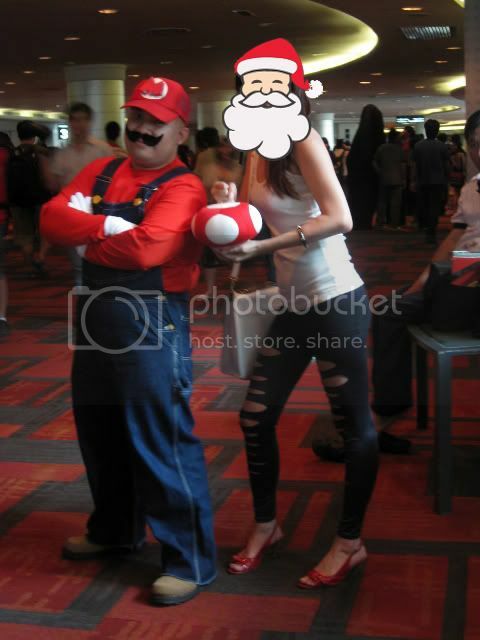 OMG i'm not a fan of MARIO but...OMG! O_O love the facts! I believe that this post is intended for those who actually play the original Super Mario Bros. back in the days. Not the graphic enhanced version but the messed up 8 Bit version. Viva la Mario! Gosh, never knew so much about Mario! Love the game really, i miss playing the super old Nintendo Gameboy version. There are new versions now, but it's just not the same =D!